We are a small family run pet supplies shop, our own dogs are passion for our shop. We want to offer great products to our customers at affordable prices. We have our totally grain free dog and cat food range called Harrison's, we specialise in natural grain free foods and treats for dogs and have launched our own dog treats featuring our own 3 dogs who are our official treat tasters, if they don't like them we won't stock them..
96% of users rated this business as excellent or very good. 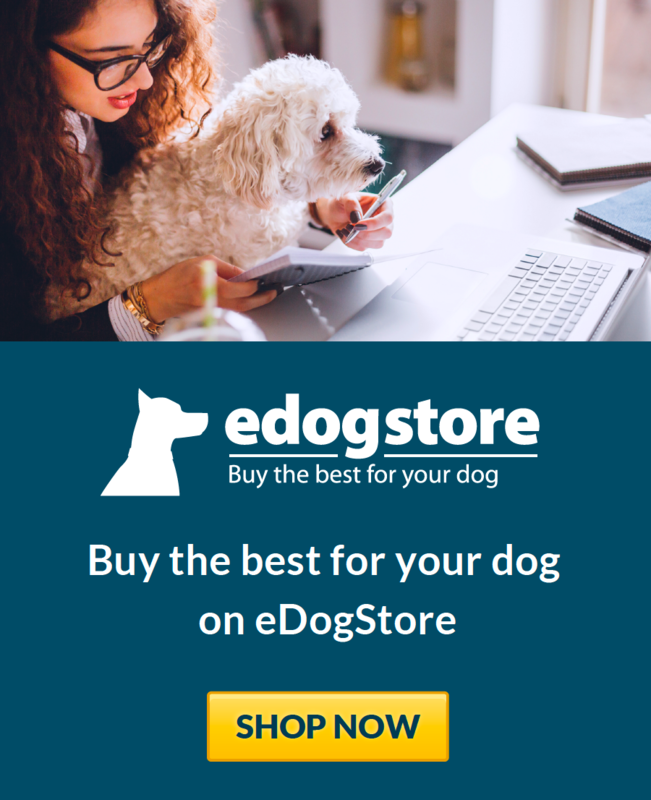 I'm no expert on dogs and it's great to get personal advice from the owner Dave and to know that it's in the interest of my dog and not to boosts profits! It's also great to buy from independent local shops than big chains, cheaper is not always the best but I find Harrison's pet store as being reasonable with prices. They sell other animal products but I only have a dog. The store is small and very welcoming! If it wasn't great, I wouldn't still be using it! Great work guys! We've been once and found that it was over priced on quiet a few items that i can get the same or similar alot cheaper but all in all good friendly service. The shop looks small on the outside but it's like a tardis inside ,there's something for every dog in there ! Mr Harrison is always very helpful with honest advice aimed at helping the customer. Prices are very competitive and service is top notch. Highly recommended! A superbly run little business catering for all your doggy needs. The foods and treats are top notch and with the free helpful advice and informative staff it's well worth a visit. Absolutely love this place as do my dogs, who are made so welcome. So nice to finally find somewhere with knowledge about the products, and not through reading the packaging, because they've actually tried them out. Nothings silly money so you don't feel like you're getting ripped off like you do in some of the larger chains, definitely worth the drive. Thanks guys and see you again soon. You0 feel very welcome at Harrison's Pet Supplies. The staff have there very friendly well behaved dogs with them,who love to give you a kiss and cuddle. Always happy to help answer any question and point you on the right direction for dietary requirements for your animals. Although it's quite a drive from me, I a still use them as they deliver to my door. Fab service. Extremely helpful and professional, great friendly people with a lot of experience and knowledge. We also find them a lot cheaper than other stores in the area, highly recommend to all! realy good service ,stock lots of equipment, food,etc. and I found that if they haven't got what you want they will gladly get it in for you.as well as some very good advice on my dogs. Highly recommend. Its good to support your local shops. A friendly family run shop in Sheffield. They stick a great selection of their own brand of dry dog foods/treats, as well as a large selection of accessories (not just for dogs!). If your in the area it's worth dropping in, you can see the passion they have about their own dogs that is reflected in their products! Overall great selection, friendly staff, and most importantly quality foods/treats! We love shopping at Harrison's they have a very good range of products with friendly and knowledgeable staff always on hand. The dogs love visiting too and are always made welcome. 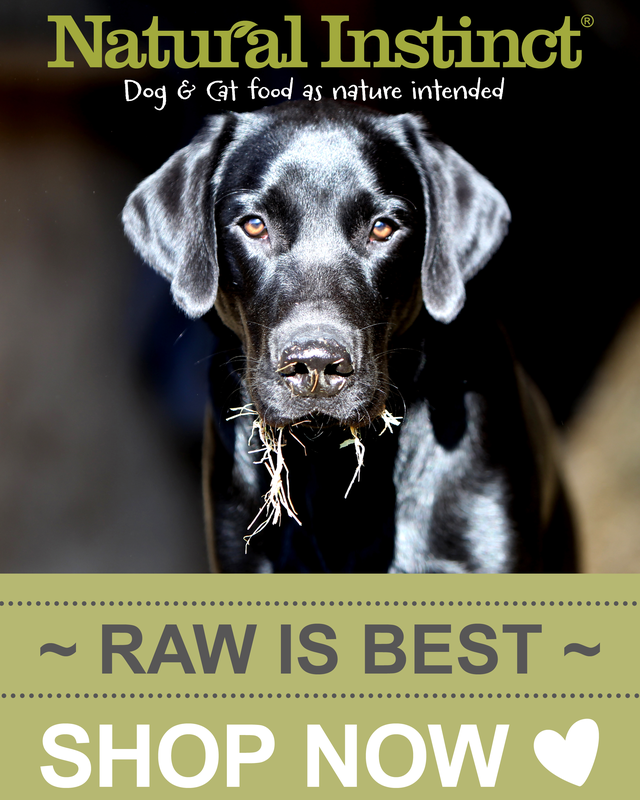 Great selection and good quality on all stock, we especially love the natural treat selection. We recommend to all our pet owning friends. Always had a warm welcome from everyone behind the counter both human and furry :). We also got great quality dog walking gear from here! A great family run business that offer a wide range of products at great prices .Ive purchased many different products from them online and they were all delivered safely with a couple of days .Any queries or questions I had were answered quickly and I also got some information and advice from them .I wouldn't hesitate to recommend Harrison's pet supplies to all my friends and relatives .